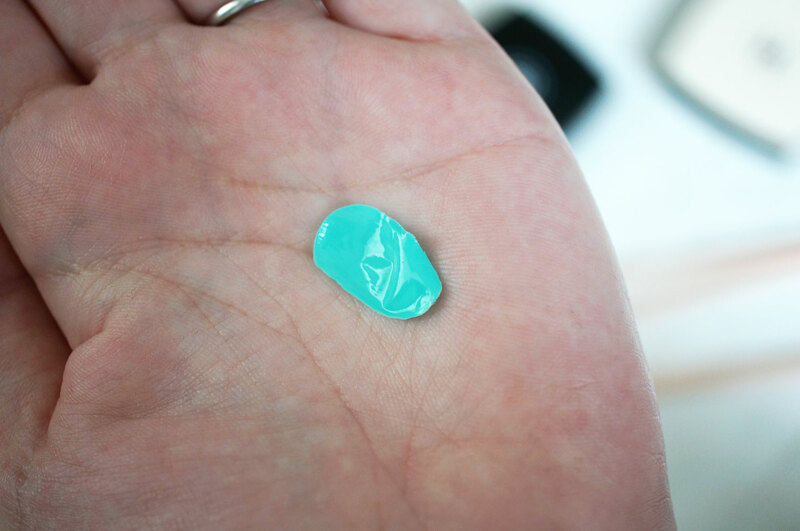 I’ve got a really interesting product to share with you today – Little Ondine peel off nail polish! This just sounds like the most perfect invention! I hate chipped nails with a passion and it seems most standard nail polishes only last a couple of days before the edges start to chip off and you’re forced to remove all your polish and start again. Don’t get me wrong I do love painting my nails, but it can be a bit of a faff when you constantly have to re-do them. Little Ondine polishes are a brand new and innovative product composed of natural resin, organic colourants and water, and their main USP is their easy peel off formula. Only using natural elements, Little Ondine also doesn’t have a toxic smell unlike other standard nail polishes, and their water-based formula dries super fast so after only a couple of minutes you can be on your way. 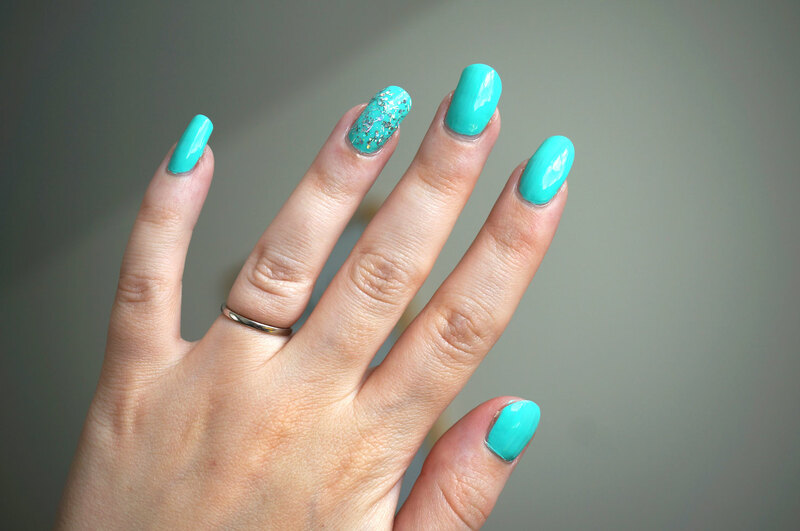 I have shades Morning Glory (£7.80), a bright aqua shade and Pop Rocks (£9.00), a silver holo glitter top coat with hexes, lines and glitter suspended in a clear base. It took three coats of Morning Glory to reach full opacity, and I applied Pop Rocks thickly onto my ring finger and spread the holo particles over the nail to give a more even look. 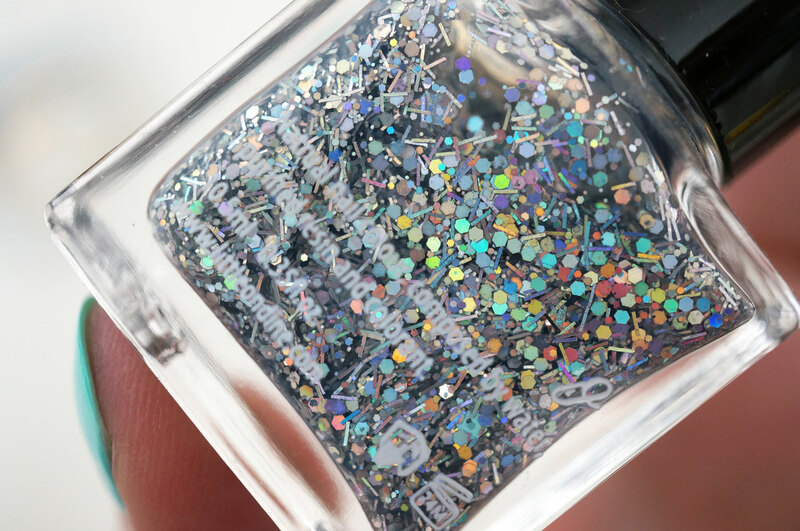 The formula of the polish is quite thick and seemed to have a couple of tiny bubbles in it – maybe this was from me vigorously shaking the bottle before application? I found that the bubbles came out on my nails and gave an uneven finish, but then I figured out as long as I wiped them off the brush before application there was no problem. 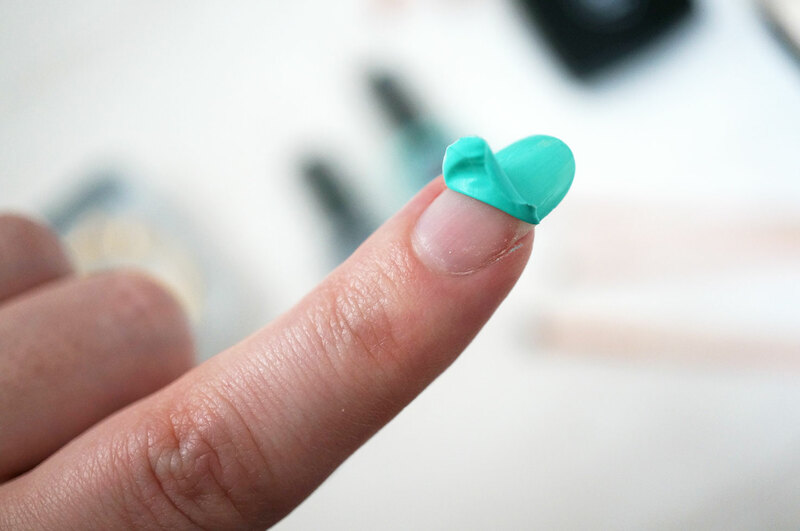 And now for the peel test… if you grew up in the 90’s like I did, you’ll know that spreading PVA glue on your hands, waiting for it to dry and peeling it off was definitely one of the highlights of our youth! This is just like that!! You just pick at an edge and slowly peel the polish off. It comes off in one go and it’s sooo satisfying! I think these polishes are just fantastic, they dry in record speed, there’s no smell at all, and I love the fact that they peel off so you can change your nail look at a moments notice. The only thing I will say is that these polishes are not made to last for a long time on the nails, I had a bath in the evening after applying the polish in the daytime and when I got out I noticed a couple of the nails had started to lift at the sides – I’m guessing it was the hot water that did it? Anyway I really don’t see that as a problem as these polishes are made for quick application and removal, they’re perfect for a night out! I hope you enjoyed my post! I’d love to hear what you think about Little Ondine polishes? Little Ondine polishes are available now at Beauty Crowd. Ooh I love these, especially the sparkly one. Being able to peel it off would make it all so much easier. 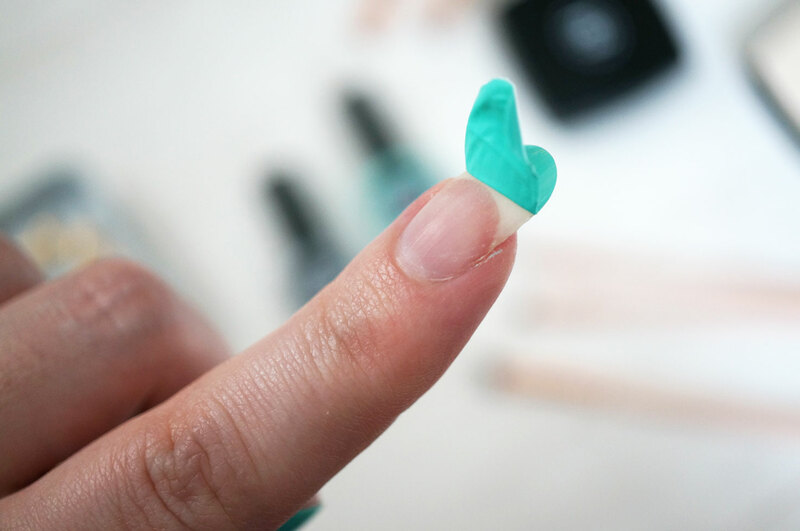 That is SUCH a brill idea – much easier than messy removers – and I loved peeling off PVA! !